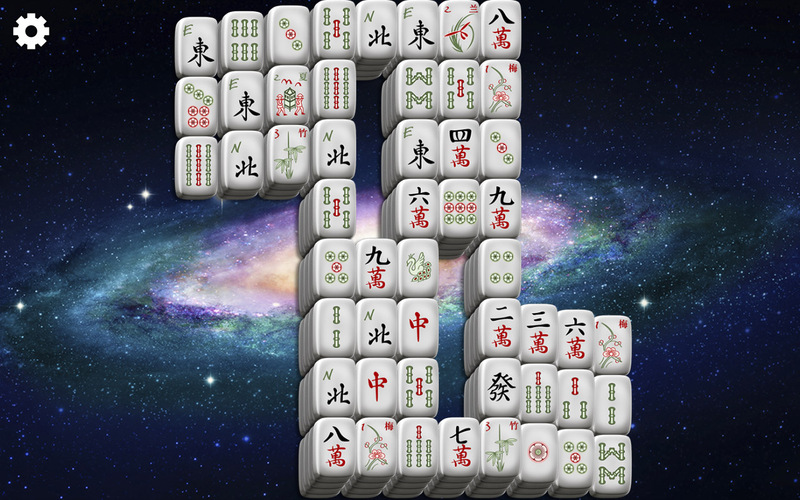 Because of its simple rules and engaging game play, Mahjong Solitaire has become one of the most popular games in the world. 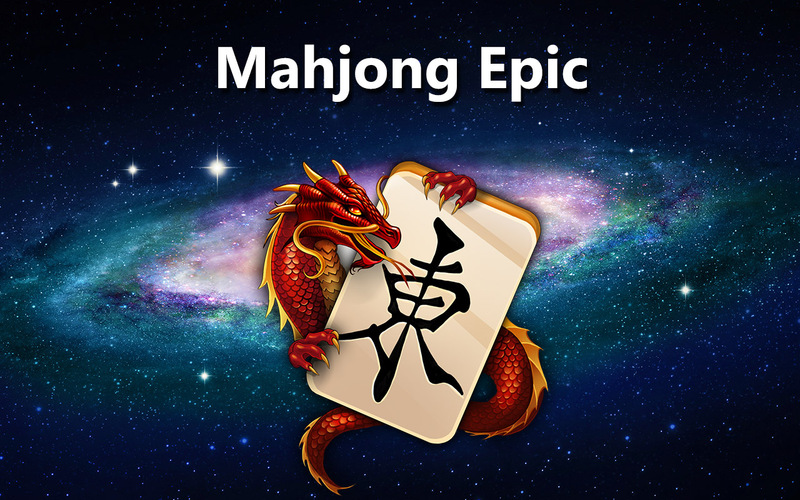 Whether you only have a few minutes to spend, or many hours, Mahjong Solitaire Epic is your perfect companion! 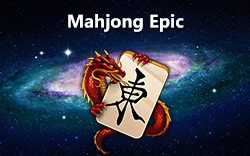 Mahjong Solitaire Epic is also known as Mahjong Epic 2. 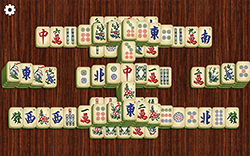 More than 1500 boards, 30 beautiful backgrounds and 8 unique tile sets! 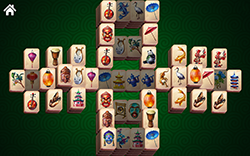 Relaxing, zen game play with simple pick-up-and-play controls. Complete challenging goals and earn stars! HD optimized for HD devices! 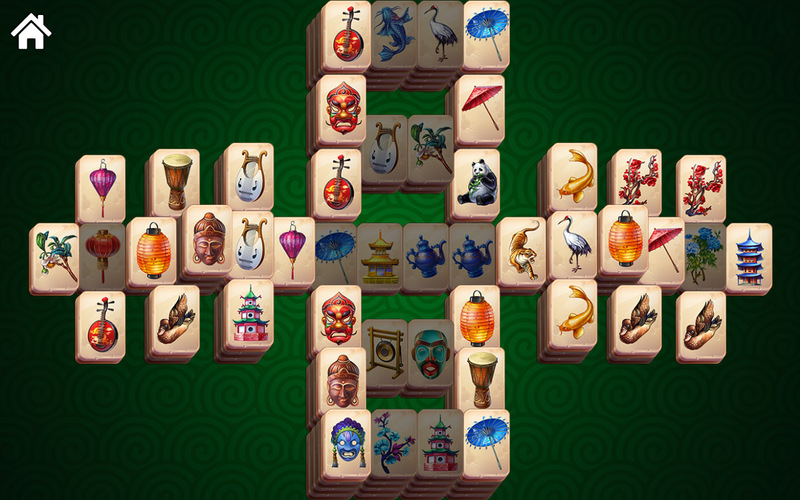 Game Center integration with Achievements and Leaderboards! 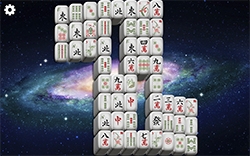 This free, fun solitaire matching game is also known as Taipei Mahjong, Shanghai Mah Jong, Mahjongg Trails, Chinese Mah-jong, Mahjong Solitaire Titan, Top Mahjong, Majong, Kyodai. 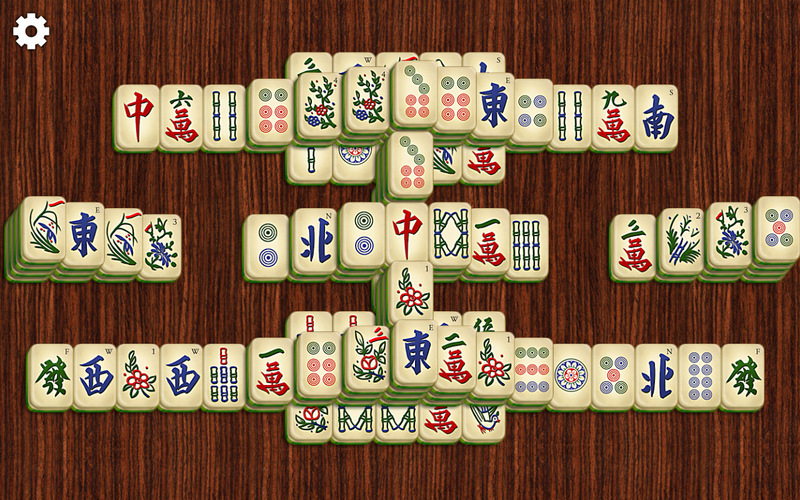 All with the classic casual game play where you match identical pairs of free Mahjong tiles.